If the kind of excitement you seek on holiday comes from natural beauty, historic interest, and authentic cultural experiences in unspoiled surroundings, then you might consider visiting one of these quiet Greek islands. 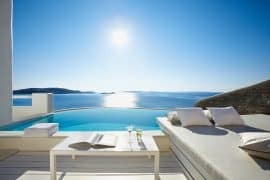 Abundant in charm and character, rich in natural beauty, and above all pleasantly under the radar, on these lesser-known Greek Islands you can enjoy your own unique and unforgettable experience of Greece. The North Aegean is full of charms, and Lemnos is one of them. Tucked somewhere between the better known Lesvos and somewhat known Thassos, this more minimally developed island has a delightful wild side. There are many remote sandy beaches to enjoy in privacy, and windsurfers particularly like the eastern coast’s beaches. Fans of culture will enjoy ancient Kavrio and ancient Poliochni, and the Medieval castle of Myrina. Speleologists and other adventurers can have the thrill of visiting beautiful Philoctetes cave- named for a mythological hero- by boat! 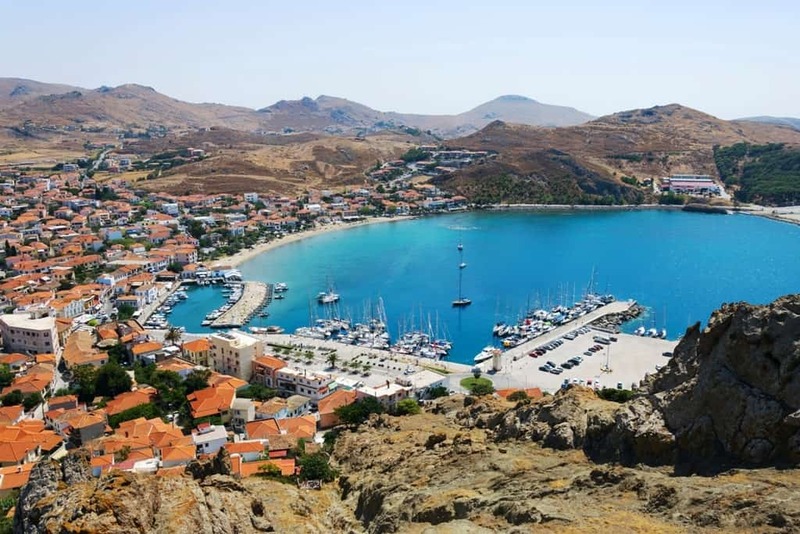 You might be interested in: Things to do in Lemnos. The Cycladic Islands are those who form a circle (“kyklos”) around sacred Delos. 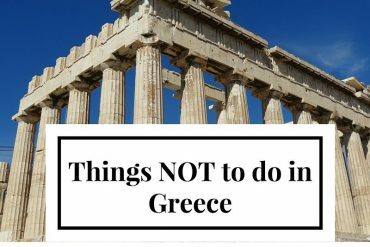 Some of them are world famous destinations- which means you’d have to share the crystalline Cycladic waters and white sandy beaches with many others. On smaller, less known Donousa, you can enjoy them in relative tranquility. 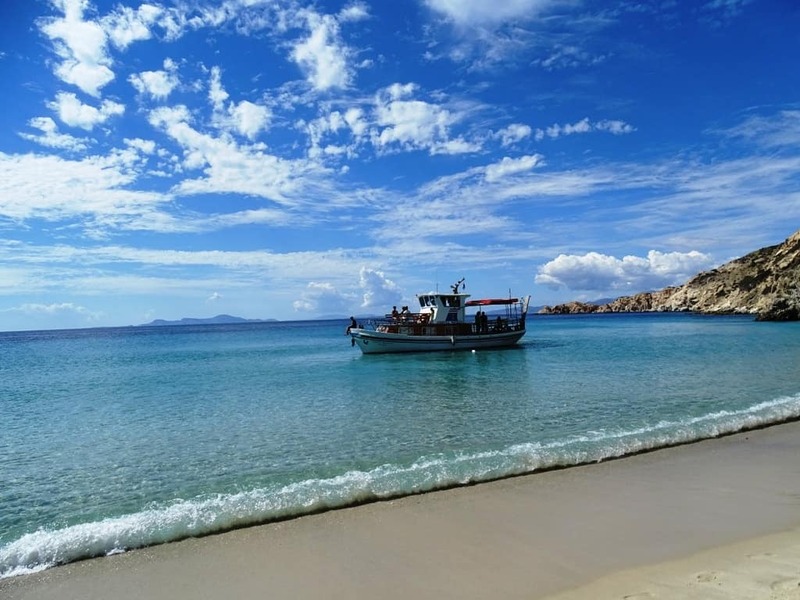 And among them is beautiful Kedros, voted by Forbes Magazine as one of the 8 best beaches in the world (!). This is a tiny island- just under 14 square kilometers. 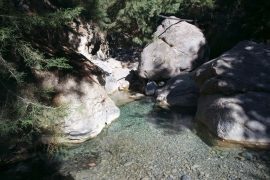 Explore on foot- the villages of Mersini, Messaria, Stavros, and Kalotaritissa have always been connected by footpaths, which are groomed each year, making for comfortable hiking, and even an annual train run. 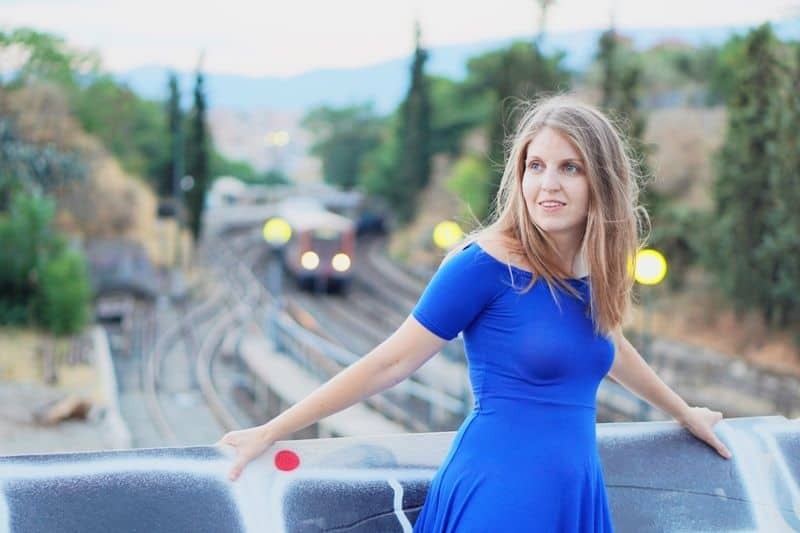 You might want to check out: Things to do in Donousa. East of ultra-famous Santorini is a beautiful island worth discovering. 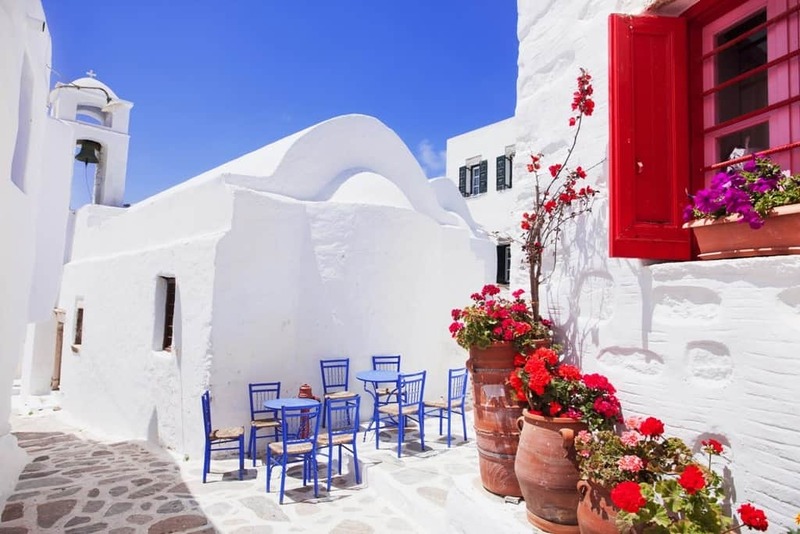 It features the same stunning Cycladic architecture- stark white and blue against a glorious Greek sky- as its more well – known neighbor. The Chora, populated since the middle ages, is centered around a Venetian fortress and the whole town is amphitheatrically arranged high above the harbor. 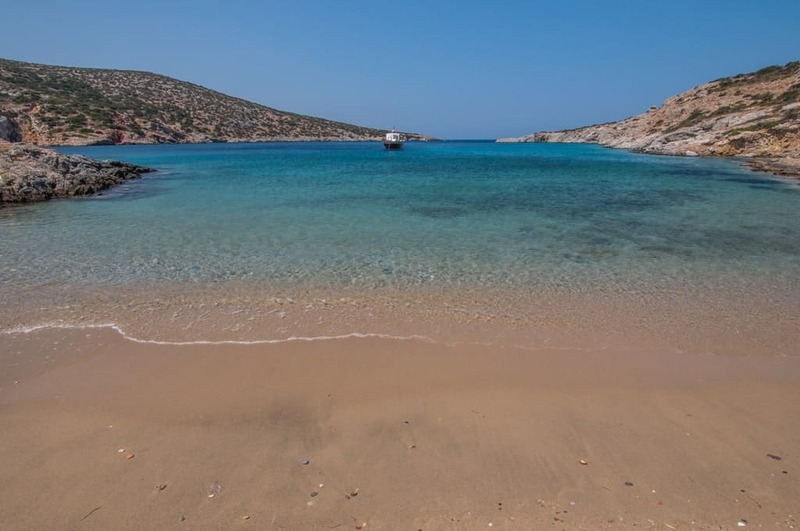 The island has several gorgeously unspoiled beaches- like Kleisidi, Katsouni, Flamourou, Megalos (large) and Mikros (small) Roukounas, Megas Potamos , Agioi Anargyroi , Prassies, and Livoskopos, all of which are sheltered from northern winds. 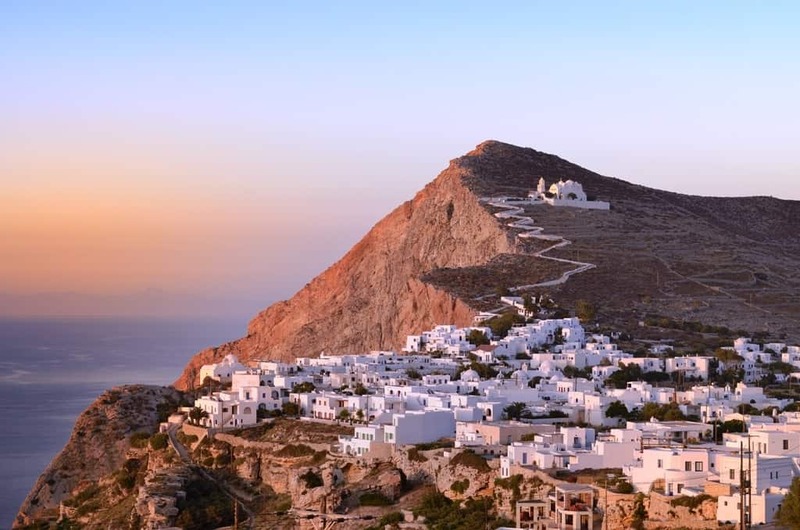 A magnificent feature of Anafi is Mount Kalamos, a 460 m high monolith that is linked to the island by an isthmus. 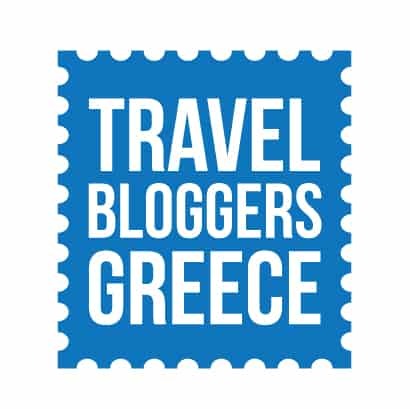 This mid-sized North Aegean island- just west of more famous Samos- has an exciting terrain combines lush green sloped with dramatic rocky areas. 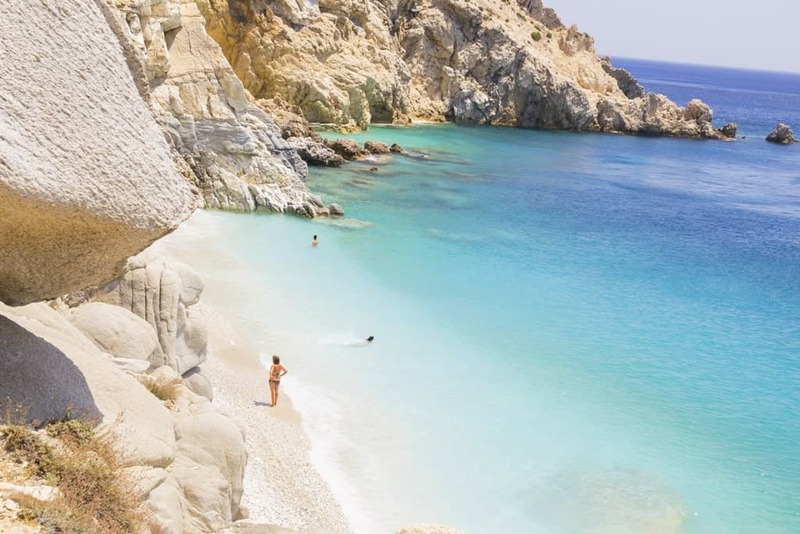 Ikaria is known for longevity: this is a “blue zone”- a region where life spans are much longer than the average. Is it the diet? Or the wildness and unspoiled purity of the terrain, and the exercise that day to day life involves? Or perhaps it’s simply the way they embrace a traditional lifestyle- enjoying the company of friends and family and not giving in to the stressful, fast-paced modern way of life. 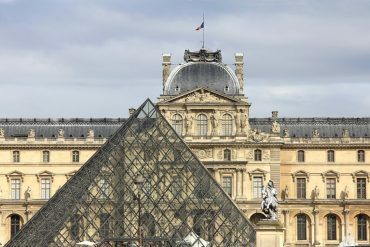 These are all qualities that make it a fine holiday destination, too. 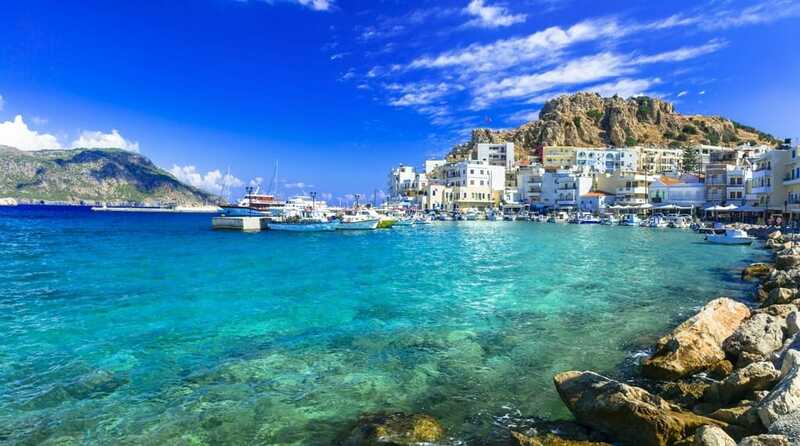 The South Aegean Island Karpathos, located between Rhodes and Crete, is secluded- far from other islands. Only the southern part of the island has been partially developed in response to tourism, leaving the island’s middle and northern areas nearly untouched, with authentic traditional villages. This is a great place to experience the unspoiled culture, and nature too- the island’s excellent routes make it popular with hikers. Click here for more things to do in Karpathos. This is an island popular with people interested in alternative tourism, the kind of people who are more likely to be doing yoga at sunrise than seeking out the latest trendy cocktail by night. Dramatic natural surroundings bring out the nature lover in everyone- the island has not one but three mountains: Krokellos at 821m, Prophet Elias at 699m, and Korakas at 528m, and of course also wild and beautiful beaches. 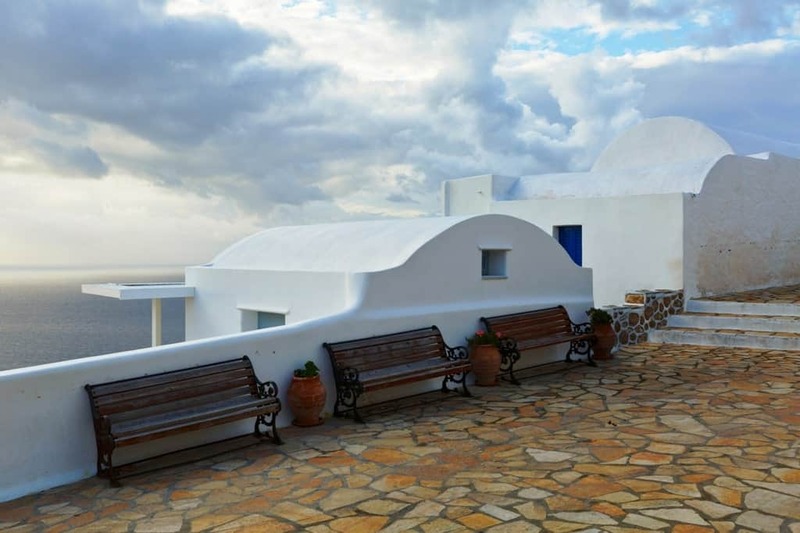 Agrotourism and activities centered around physical and spiritual wellness draw a select crowd to this Cycladic gem. Close to Santorini and the ever popular Milos, Folegandros thankfully remains relatively untouched by mass tourism. Beautifully terraced over generations, this hilly and rocky island is distinguished by its stone walls. 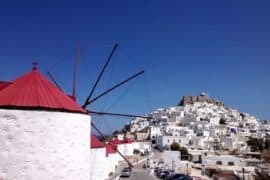 Its three small towns- Chora, Ano Meria (“Ano” means “upper” in Greek) and Karavostassi (the port) is characterized by authentic charm, and Chora has the added attraction of having no cars or motorcycles to disturb the tranquility. Many footpaths make exploring the island a great pleasure. The Ionian islands are much prized for their lushness, abounding in pine, carob, oak, olive, and cypress trees. 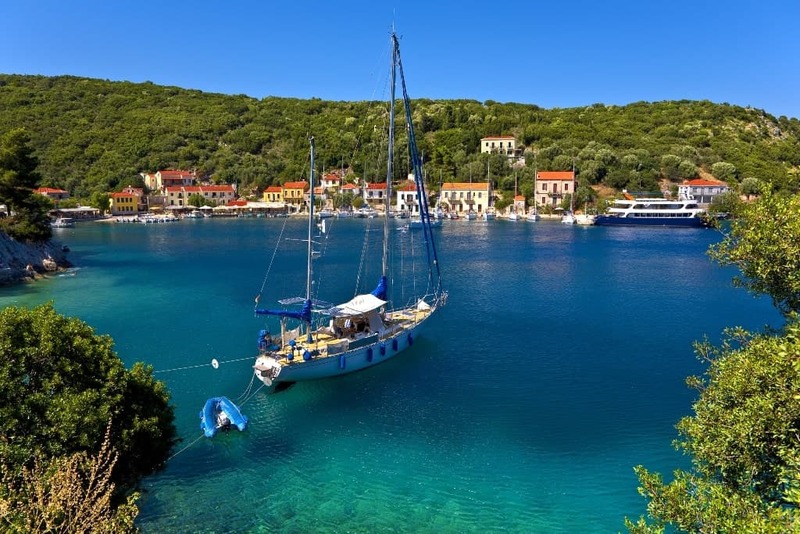 Very close to popular Kephalonia, Ithaca none the less remains peaceful, offering all the Ionian charms. Chief among Ithaca’s attractions its variety of beaches suiting a host of tastes, from the tranquil to the active and fun, from soft sands to wild rocks. 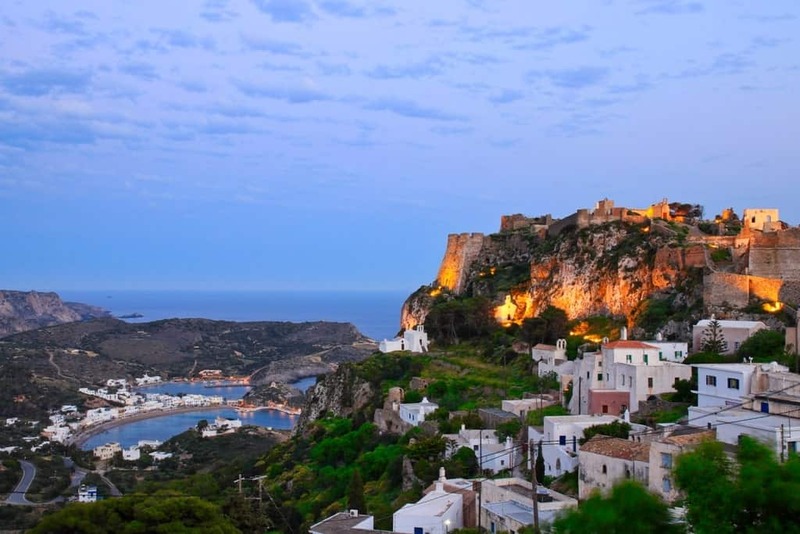 The island also has charming villages: picturesque Perahori has the finest view of across the island, and Anoyi, known for its very unusual rock formations. 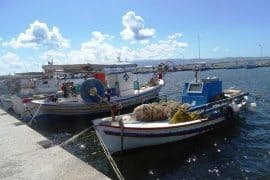 The Ionian Islands have excellent gastronomy with more than a little influence from their Italian neighbors, tasted in exotic local specialties like Savoro- fish fillets in vinegar, rosemary, garlic, and raisins. Between Patmos and Kalymnos, this small Dodecanese Island was famously the hunting ground of the goddess Artemis as it was full of deer. Now it’s more popular with divers than hunters- the many shipwrecks of Leros’ coast make for fascinating underwater adventures. The beautiful traditional fishing villages provide a fine selection of places for a classic seaside meal. And if you like both swimming and hiking, this is the place for you- some of the most rewarding beaches are reached on foot. Off the southern tip of the Peloponnese’s easternmost peninsula, this remote island is poetic in its beauty. Kytheraprovides an extraordinary variety of experience. Waterfalls and forests and caves compete with the coves and beaches for your attention. This much sought after spot brought the Venetians, leaving romantic castles and fortresses. The island has several villages, each with their own unique and authentic characters. When you think of remote, do you also think of small? Schoinousa is so tiny that you can make it your own by discovering it all: you can hike around petit Schoinoussa in just a couple of hours- it’s not even 9 square km, yet still has ruins from the ancient Greek, Roman, and Byzantine eras. 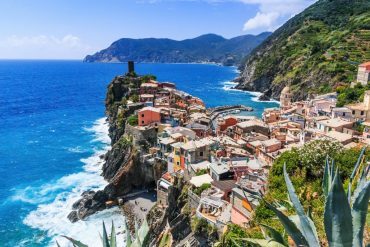 The tiny port Mersini is popular with sailing enthusiasts, and this is a great starting point for your hike to discover lovely beaches, gardens, and palm trees. The small island’s rather big name could come from a plant that grows here in abundance, or perhaps from the name of a Venetian nobleman. 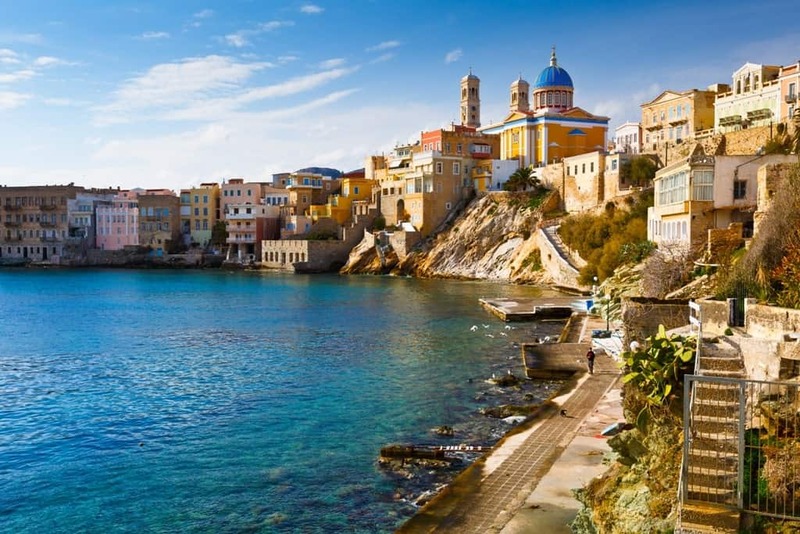 Town of Ermoupoli on Syros island. 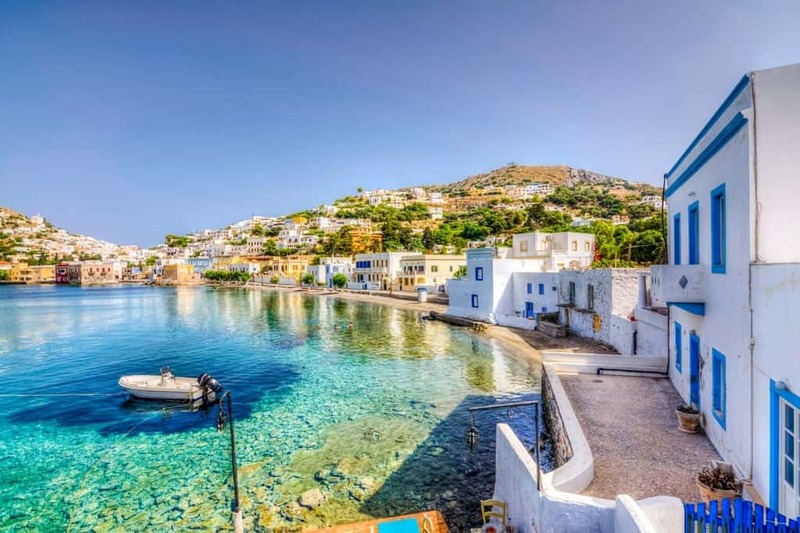 This is a Cycladic island with a difference- rather than the pristine simplicity of the classic white and blue Cycladic architecture, Syros is all about color: the capital Ermoupolis is awash in delicious pinks and ochres. A trading center in the early 19th C, the island’s wealth is seen is its glorious neoclassical architecture, and it even has an opera house. These considerable urban charms are of course joined by splendid beaches, like Kini and Finikas, and wonderful nature. For those who like a little urban lifestyle with their rugged terrain, this is a sweet choice (speaking of sweet, this island is famous for its excellent ‘loukoumia’- soft, chewy sweets perfumed with rose, bergamot, and other exotic flavors). 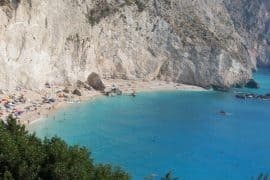 Very often, the things we most remember from a holiday are the things we discover for ourselves- the secret beach, the casual seaside taverna with just a couple of other patrons. As popular as Greece is, at these lesser-known destinations it’s still possible to have your own unique experience.